Ronnie Herel Blogizm | RH says U Need 2 Know! Posted at 14:57h in RH says U Need 2 Know! Big tune by Yuna, produced by Pharrell. This is the first single off Yuna’s forthcoming full-length album, out April 2012. Posted at 02:38h in Blog, RH says U Need 2 Know! 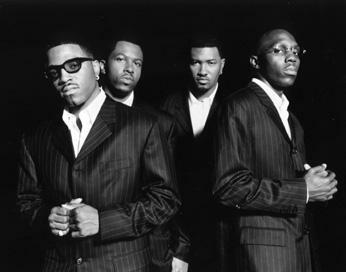 She delivers this killer cut “Jealousy” flipping Canibus’s joint “How We Roll” and it’s mad nice so enjoy! Posted at 17:06h in Blog, RH says U Need 2 Know! check out this piece of Daley magic featuring the incredible voice of Marsha Ambrosius. Available on Daley’s “Those Who Wait” mixtape….This is total musical bliss. Posted at 01:50h in Blog, RH says U Need 2 Know! Now, you know i always hit you up with the hottest videos and music on here and on the radio. 2012 is no exception and Mondays show was SUPER hot…Excuse the pun. My special guest was the man tagged as Superman aka UK R&B star Jermaine Riley. During the interview / preview, he played us the brand new single “Key To The City” created by bad boy producer Harmony and featuring Godfather of UK funky Donaeo. I kid you not…this joint is absolutely banging!! For now check out the vid and enjoy. The talented KOF delivers the video for ‘Be Like You’ – which is the second single from his forthcoming project. ‘Be Like You’ has been playlisted on BBC Radio 1Xtra and has support from Radio 1, Capital Network, Amazing Radio and more. The video builds on the theme of the song and is something you should take 5 mins of your day to check out and enjoy! Big up KOF, directing the clip as well! Posted at 10:59h in RH says U Need 2 Know! On Saturday, Ronnie is heading to Liverpool to do a set a Camel Club Liverpool. On the night he will be supported by Liverpool’s top Urban DJ SpyKatcha. Also the night is a celebration / launch for KOF’s latest single ‘Looking At Me’, which is out now on iTunes. Posted at 16:25h in RH says U Need 2 Know! 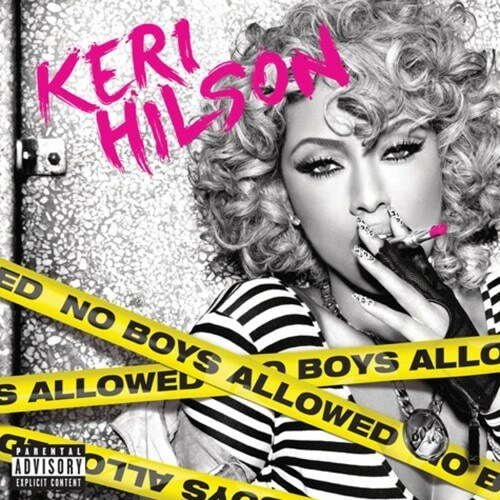 Miss Keri Baby aka Keri Hilson is due to drop her Sophomore album ‘No Boys Allowed’ December 21st 2010. Keri looks hots on the album sleeve doesn’t she! Posted at 23:51h in RH says U Need 2 Know! 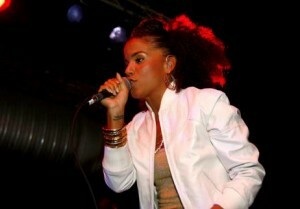 If you love your UK soul straight up organic, you really need to check this lil’ lady out. Louise Golbey came to my attention thru Mr 100% Homegrown Ras Kwame and after playing her debut tune ‘Same Ol Same Ol’ and seeing her performance on the BBC Introducing stage @ Glastonbury, i was well n truly sold. Louise has an E.P called ‘How It Is’ available to download now and you can also check www.louisegolbey.com for any additional info. You know i wouldn’t misguide you when it comes to giving you the heads up on natural talent but if you want to see for yourself (and it is strongly advised that you do) peep this interview where L.G performs 3 tracks acoustically and flawlessly on my BBC Radio 1xtra R&B show. Posted at 18:00h in RH says U Need 2 Know! If you love great live music, here’s my guide to the gigs you need to know about this year! Together [Season 1], Ms Dynamite, DJ Semtex @ Coronet Theatre (London) Under £10! Wireless Festival 2010, Jay-Z @ Hyde Park (London) New!